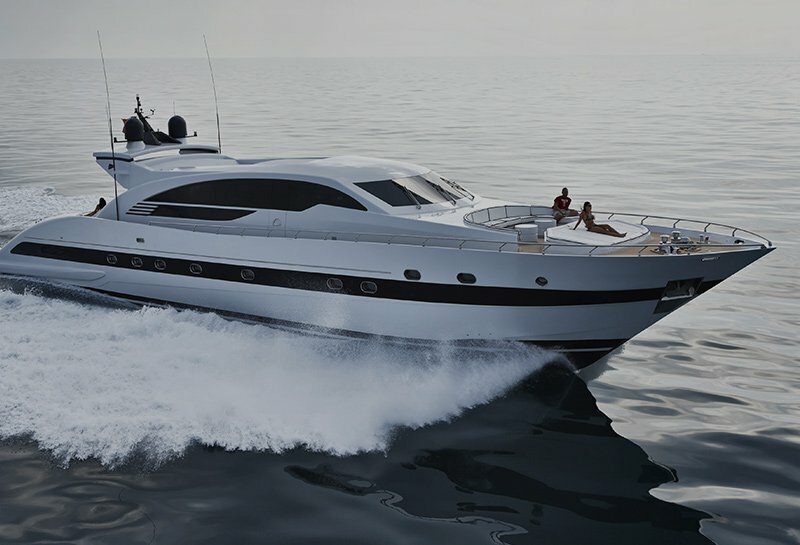 Yacht Charter offers by far the best luxury vacation in terms of privacy, exclusivity & service. Wake up every morning in different idyllic locations while your personal chef specially made your breakfast according to your desires. A Luxury charter offers the feeling of Freedom in great scale as you only have to fulfill your own personal wishes at your own personal pace. You create a tailor made itinerary & timetable best suited to your needs and can deviate upon a minimum or no notice at all. Your dream holidays have just started in great luxury & style. On board a luxury yacht no reservations needed to dine on a Santorini sunset, no need to find a spot on a popular beach, your captain & chef take care everything so you have nothing to upset your fabulous vacation. Dock on main stream events such as Monaco Grand Prix or Cannes film festival and feel the vibrant atmosphere from a unique spot.